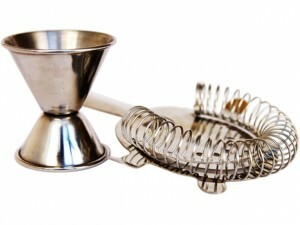 Hey there, it’s 5 o’clock somewhere, rather than heading to your local bar in town, why not head outside into your backyard and whip up a cocktail? 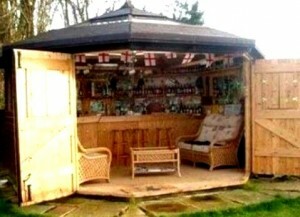 Backyard bar sheds are becoming the newest trend in outdoor living in the UK. 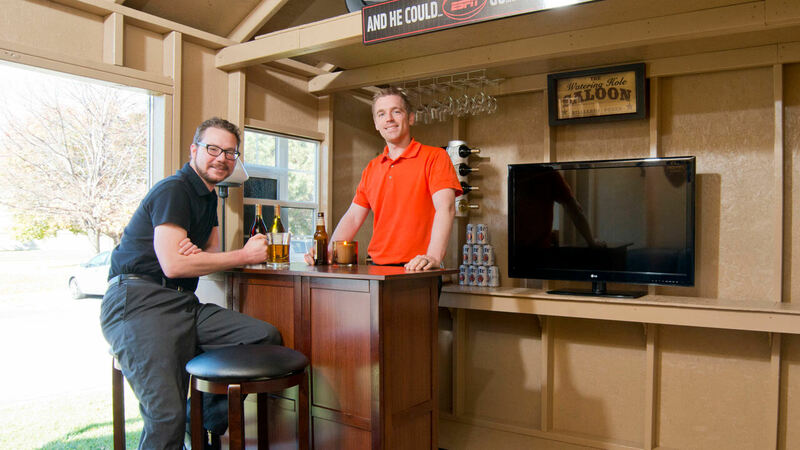 Stay ahead of the curve and get your bar shed started right here in the U.S. 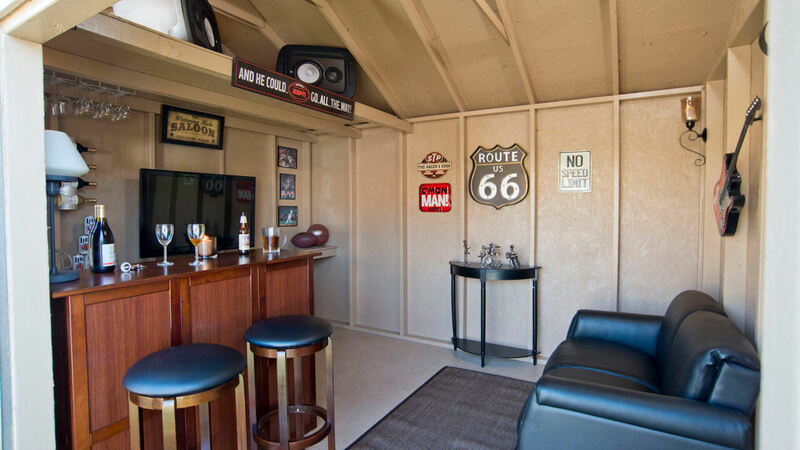 Turn your backyard shed into a bar and enjoy all the amenities of a sports bar or cocktail lounge right in your backyard. There’s no need to drink alone, have your friends over for happy hour and enjoy yourself! 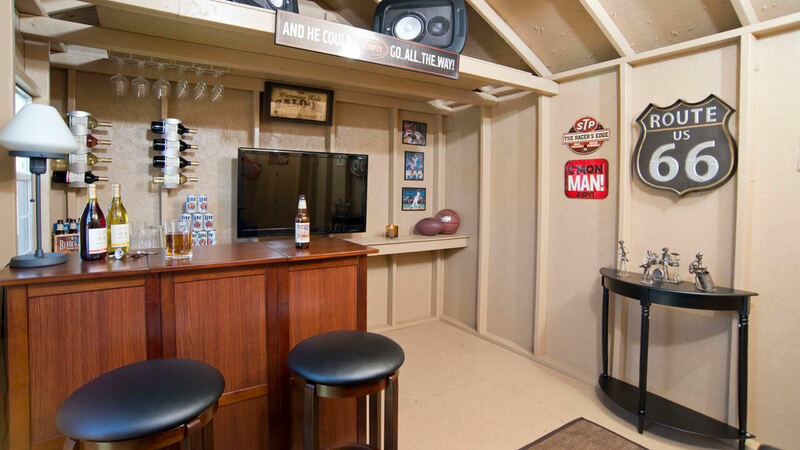 Turning your shed into a bar isn’t as easy as slapping some liquor bottles on a shelf and installing some chairs. 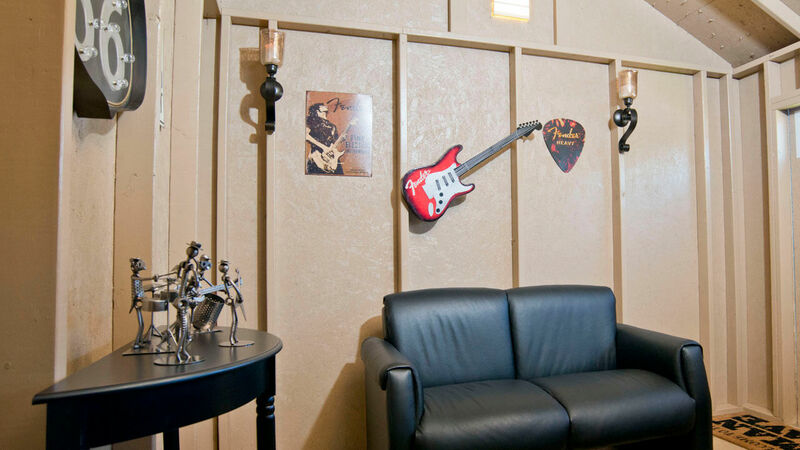 You need ambiance, style and comfort. First you need to decide on your style. Do you want your bar to say corner pub, cocktail lounge or classy? 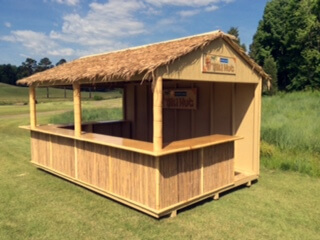 Tiki bar designed and constructed by Heartland Industries. Where is the beer? If they were to remake the movie “Cocktail”, this would be the perfect backyard bar. Couldn’t you picture Tom Cruise standing here? Aside from mixing drinks, another great use for a backyard bar is that you will have some space for home brews if that’s your pleasure. 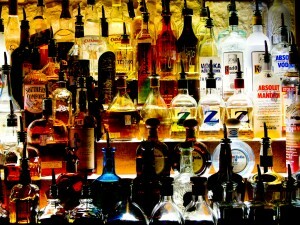 There are many alcoholic beverages that can be home brewed, such as beer, cider, sake and mead. It’s a fun and fairly inexpensive hobby to get started. The typical home brewer will need to outlay approximately $20- $100 for a home brewing equipment supply. Anyone can mix up a rum and coke, but if you’re going to play bartender in your backyard, you’ll need to know the recipes for these basic drinks. Have a party to celebrate your new space. Ask everyone to bring a bottle of liquor to contribute. Most people (hopefully) aren’t going to drink an entire bottle, so voila! 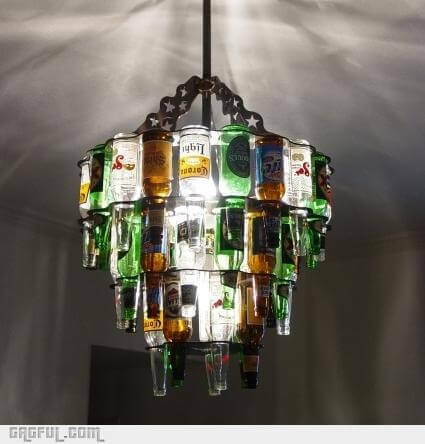 when they are gone, you’ll have several fairly new bottles of liquor to add to your collection. Buy in bulk. A lot of stores will offer discounts if you buy a certain number of bottles. You can save a dollar or two per bottle if you purchase in bulk. Buy straight from the source. Visit some local distilleries and see if you can buy at wholesale prices. There are often small distilleries around that may work to give you a discount if you purchase several bottles. 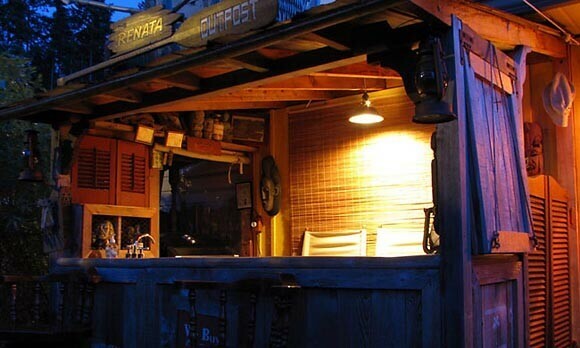 Backyard bars are becoming popular all over the world. With more bars banning smoking, the cost of living prices going up, and with so many people working from home, it seems only natural that the backyard bar is becoming the new neighborhood bar. Enough of the small talk. Lets show off some more pictures. Grab your drink of choice and enjoy! Join us in the conversation @backyardbar. Please drink responsibly. 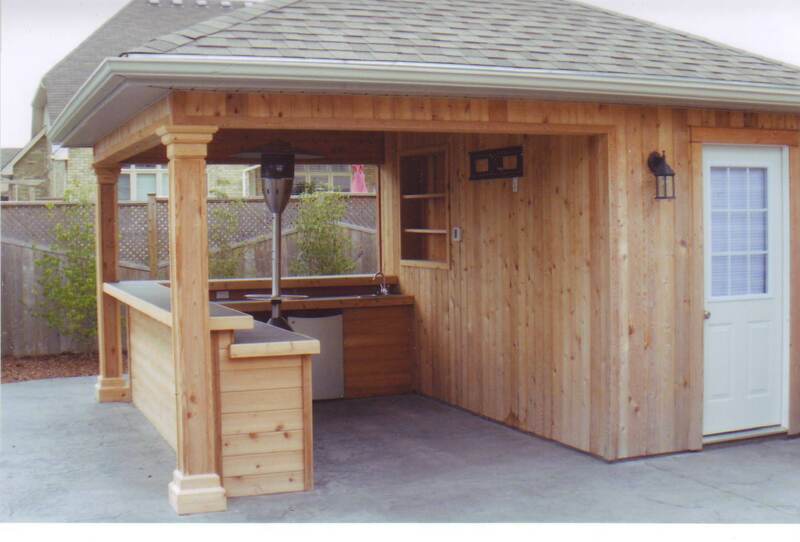 What Sheds are Best for Backyard Bars? 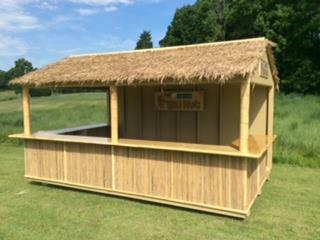 The 8×8 Seneca from our value series is the perfect size for a backyard bar. It’s big enough to fit everything you need, but small enough for a backyard bar. 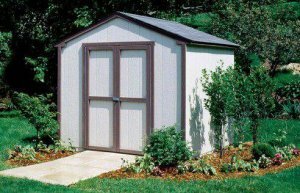 With its double doors, it’s easy to bring products in and out and all our shed’s siding is rot and decay resistant. 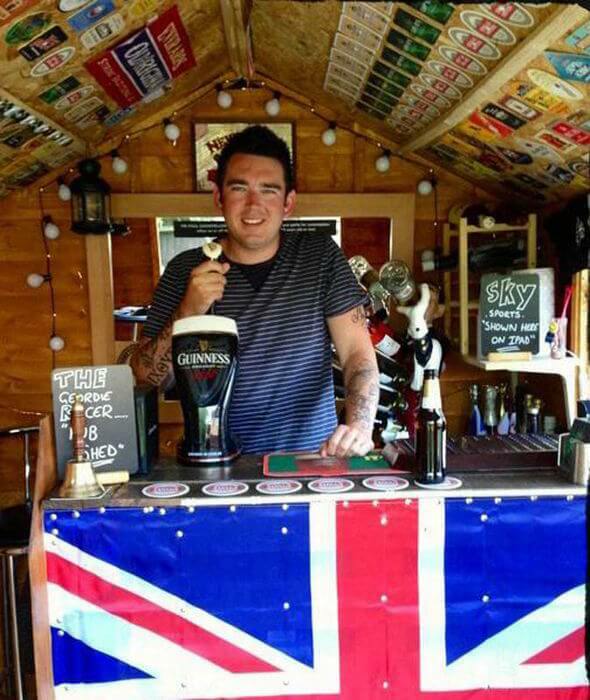 Our 10×8 Heritage model shed is a quality shed, perfect for creating an impressive backyard bar. It’s constructed to withstand elements and has durable elements like steel reinforced doors, aluminum threshold and treated floor joists. 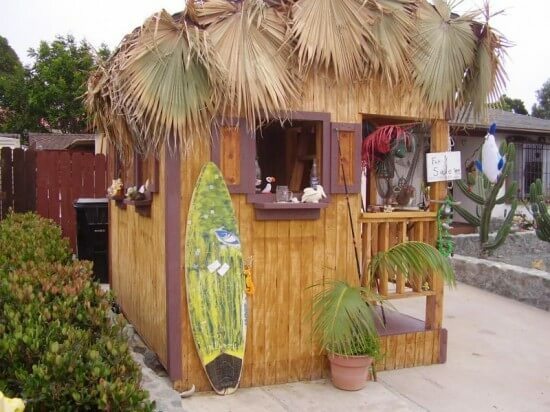 I am interested in the tiki bar shed idea .can you send me some plans and prices? 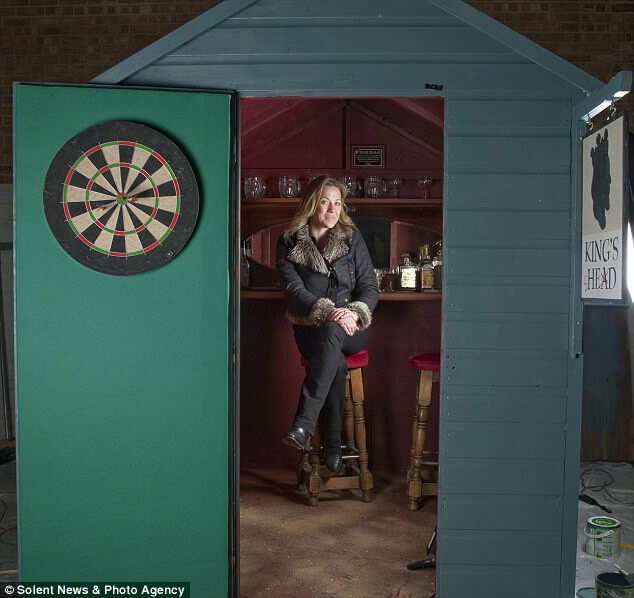 Where can I purchase an Epic Bar Shed? Unfortunately, we pulled that image another website. 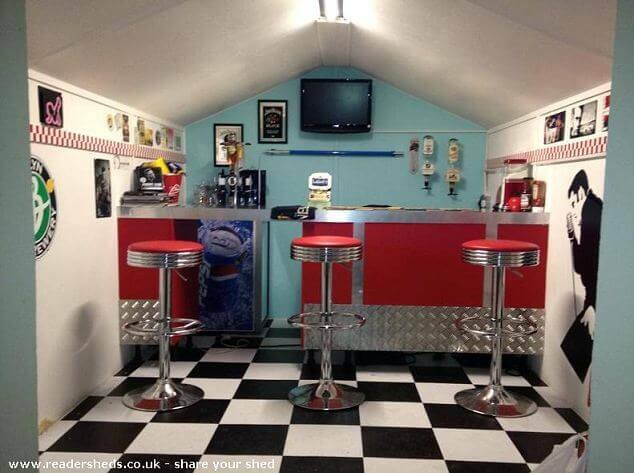 Please contact the website author at https://www.kegworks.com/blog/move-over-man-caves-theres-a-new-trend-on-the-rise-bar-sheds/#sthash.q6aOYQn0.dpbs. They might be able to help you find that shed. Have a great day! 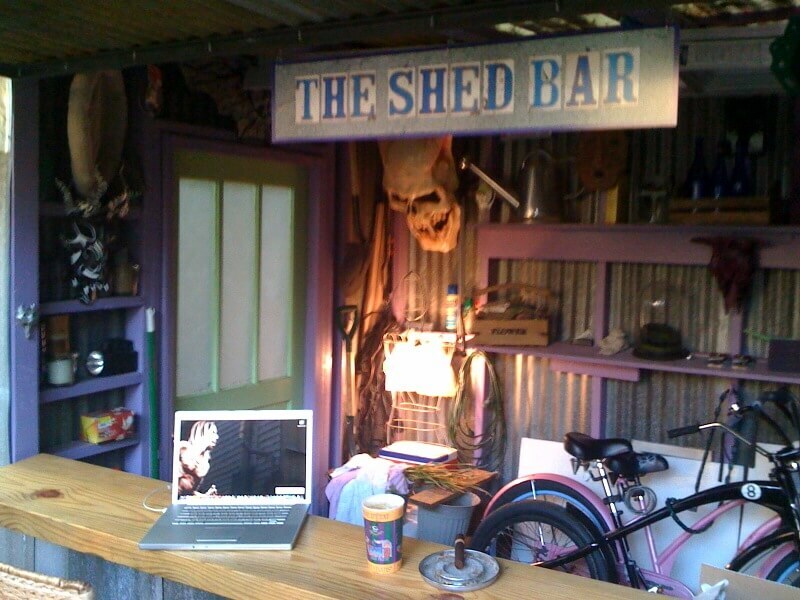 I would like the plans of the shed master bar. 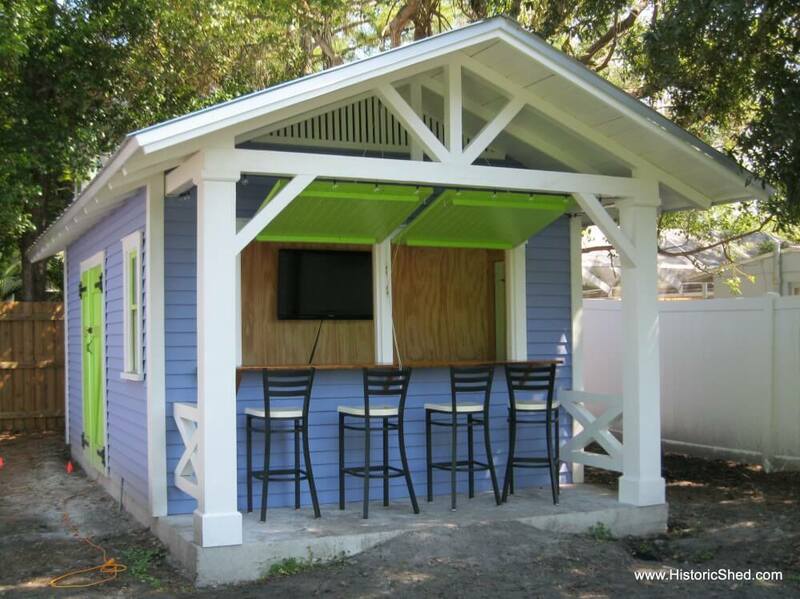 Hello,I read your new stuff named “Backyard Bar Shed Ideas | Build a Bar Right in Your Backyard | Backyard Buildings” like every week.Your writing style is witty, keep doing what you’re doing! And you can look our website about proxy list http://proxylistdaily4you.blogspot.com/.